The internet has made information technology a lot more innovative. However, without proper security measures, a huge number of systems, networks, and the data these contain, are compromised. For companies operating with sensitive information, nothing is more important than securing their systems. 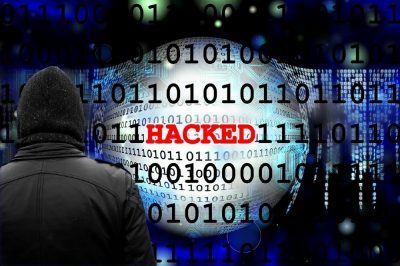 According to data released by Statista, security breaches from 2007 to November 2017 had exposed billions of data, affecting billions of users. The 2014 Yahoo incident endangered around 3 billion user accounts, gaining the title of the biggest cybersecurity encounter of all time. This was then followed by the 2018 Facebook hack, which affected 2.2 billion accounts. 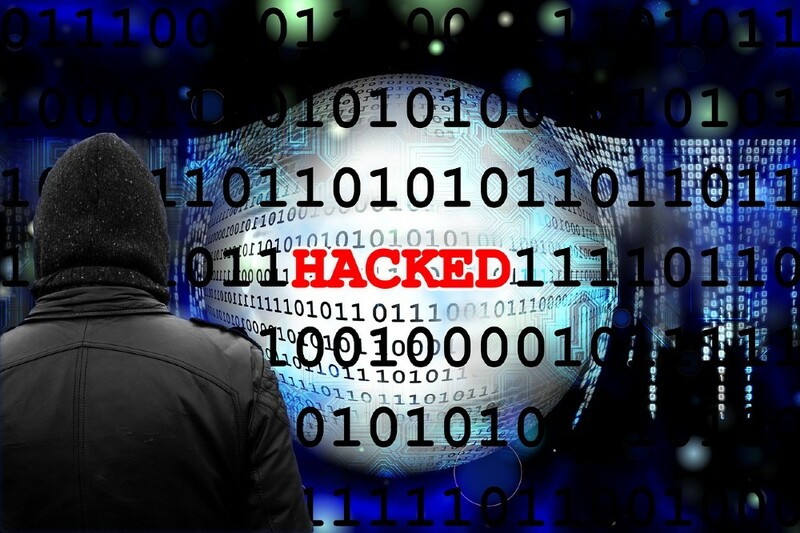 With the immense popularity of these companies, as well as the widespread use of the services these companies have to offer, the fact that they remain vulnerable to cyber attacks is indeed alarming. This is why more and more private and public entities are getting cybersecurity insurance. In fact, CyberInsureOne recommends getting this coverage for data protection, especially with the innovations 2019 has in store for the cyber world. Cybersecurity insurance is intended to alleviate the effects of cyber attacks on individuals, as well as on private and public organizations. Some of the consequences this coverage aims to address include loss of data, disruption of organizational operations and network issues. As it seeks to protect clients from these dire effects, the main concern of cybersecurity insurance is to recognize and educate about the risks that come with using online solutions including storage and information transfer. Why is Cybersecurity Insurance Essential? CyberInsureOne says that continuous innovation in technology is one of the most important reasons to get this insurance. In fact, IT security services companies are starting to partner up with insurers to provide IT solutions, whilst giving clients the protection they need. With this product, customers can be protected against hacks that lead to loss of data, operational inconveniences and unexpected threats. Aside from these things, the company reveals that this insurance can give investors and funders the peace of mind they need when funnelling their money towards a company. Should any incidents happen, this product can also take care of public relations requirements and privacy and data issues. Moreover, the company reports that insurance allows organizations to have a source of funds needed to address any legal or technical costs. The Department of Homeland Security DHS also recognizes the importance of reinforcing this insurance market and has conducted working sessions towards this end. According to the DHS, ensuring the strength of the cybersecurity market has the potential to lower cyber attack incidents. This can be done by fostering the use of preventive actions and measures, as well as by urging the application of practices known to be most effective. To educate more individuals and organizations about these risks, Cybersecurity and Infrastructure Security agency has been connecting with various sectors including the academia, infrastructure operators, insurance companies and risk managers.